Come surf the 'cheese wave'!  Big Buddha Seeds latest hybrid an award winning combination of 2 magnificent champions, the Super Silver Haze and Big Buddha's favourite daughter -the 'original' Big Buddha Cheese. This award winning combination has been in the pipeline for years but finally, after a lot of extensive research, they have found our selected clone which they felt suitable to be named the 'Silver Cheese'! Expect a 'melee' of mouth watering flavours. The sweetness of the Super Silver Haze mixed with a pungent goodness of Cheese brings a long lasting effect - waves. Silver Cheese will please you with fast hybrid growth and finishes with a true top shelf final product. Indoors - 9 to 11 weeks / Outdoors - End of Sept/Oct. Com algumas das mais vendidas sementes de cannabis no Reino Unido, Big Buddha tem algumas sementes clássicas em oferta incluindo a sua mais famosa, The Big Buddha Cheese. The Big Budda Cheese foi criado a partir das melhores partes do Cheese originais, uma antigaescola sublime e sabor característico, como os híbridos originais da década de 1980. The Cheese dá um "sem limite", "Edificante" e "motivacional" de altissima qualidade. 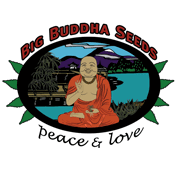 Você pode comprar Big Buddha Seeds, incluindo o seu famoso Cheese, a partir Seedsman hoje.